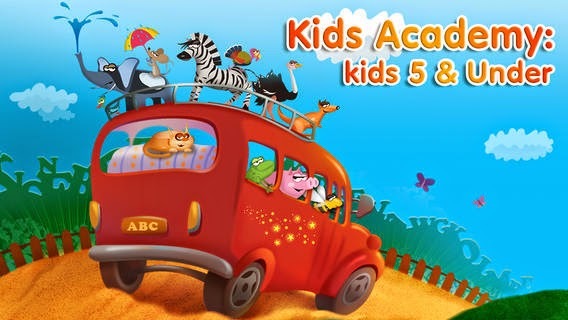 This Kid's Academy App will make learning fun for your child. This App is a great way to get them ready for school. Keep reading to learn how you can win $100 to Amazon. Disclaimer: Mom Knows Best is not liable for prize fulfillment. Sponsor of this giveaway shall select and award the prizes. This is going to be so perfect for my daughter! This app sounds great! I have a Windows phone, so I'll have to see if it's available for me. This looks like a really cute app. Thanks for the giveaway opportunity too. My granddaughter is preschool age and is going to just love this app. Thank you for the great post! I wish I would of known about this when my daughters were younger!!! It seems pretty amazing! 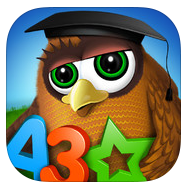 I love educational apps like this! This is perfect for my nephew. This app looks like a lot of fun for kids. This is such a great giveaway! I love these types of apps! Great app and great giveaway! I'm shopping for a new phone that I can actually ad apps to. ugh So frustrated with my prehistoric phone. Would be great to try the app out! Awesome, love free apps and giveaways! !